A Very Happy Mothers Day to all!! This week I get to claim a finish! 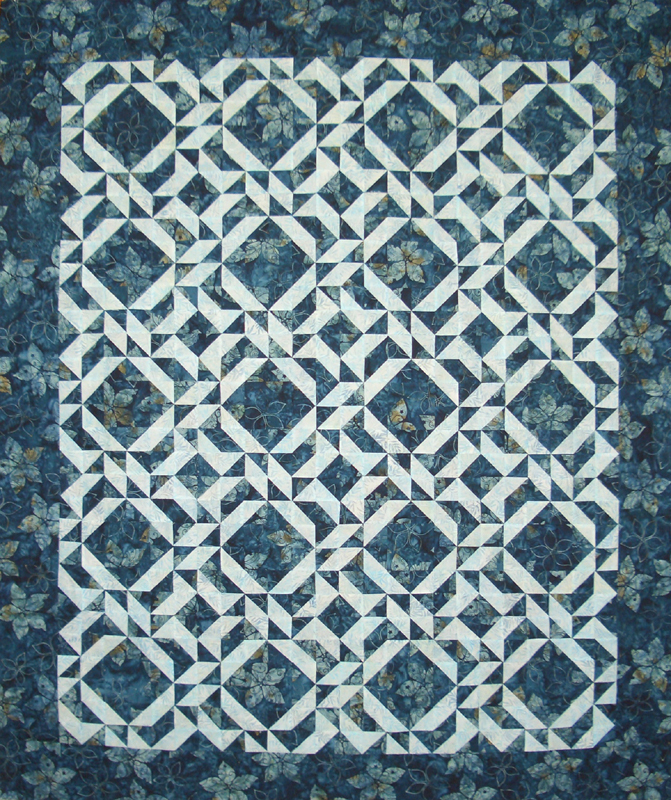 My Birthday Quilt is complete and in the quilting que. Purchase for this week was a Fat Quarter pack of neutrals. 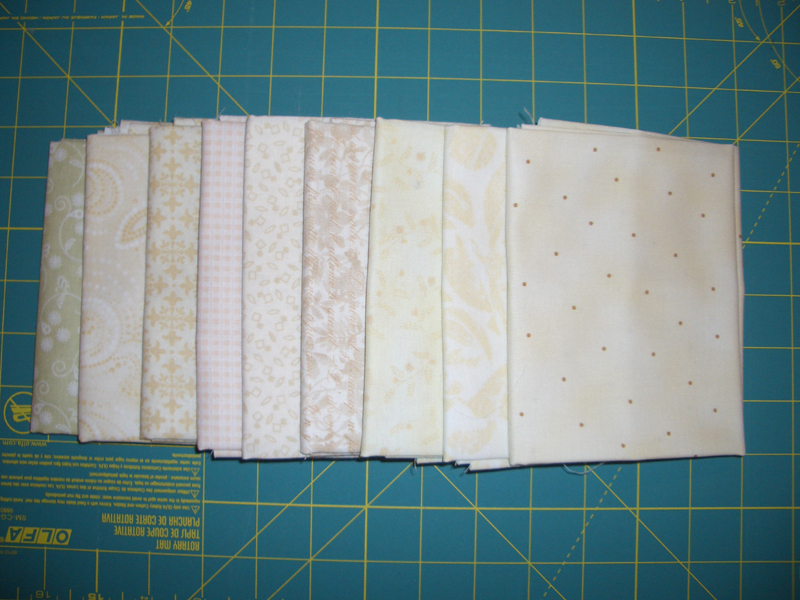 A girl can never have enough neutrals when making scrappy quilts! 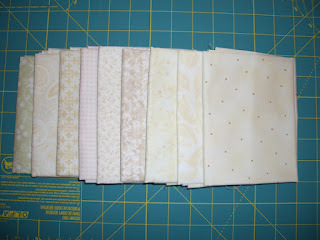 Will be trading 2.5 inch strips with Sandi over at Kwiltnkats. This will give both of us more variety. Here are my updated numbers. Used this week: 14.0 yards. Purchased this week: 2.25 yards. 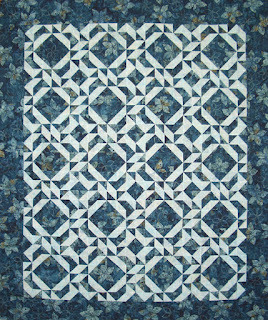 Net fabric used in 2012: 53.25yards. Go to Patchwork Times to see how everyone else is doing.